CatFish : Hey! What’s up? 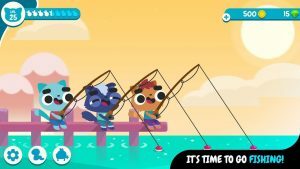 You look like you could use a little chill out time, and what better way to chill than fishing side by side with cute and funny cats, you know… because cats love fish, right? Surprisingly fun game. Hate the wait time in between each fish. It could be a good game, but the wait times are rediculous. 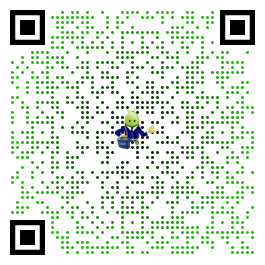 Even tapping the screen takes forever. Items are massively over priced. Atleast let us watch an add every cast to speed things up. For now delete.